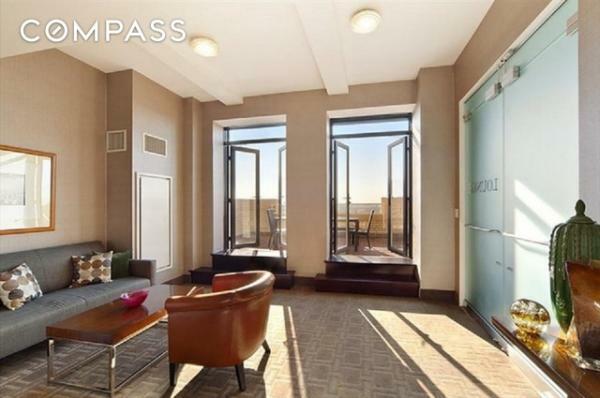 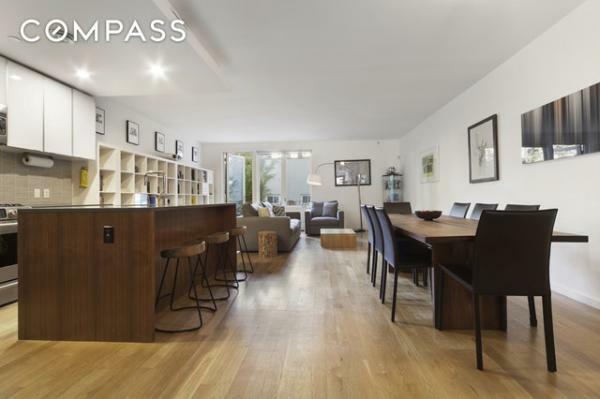 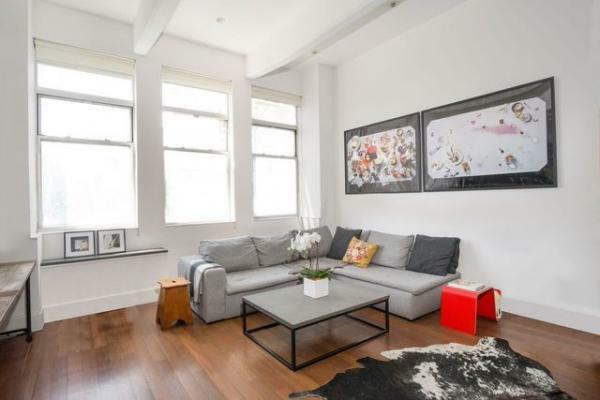 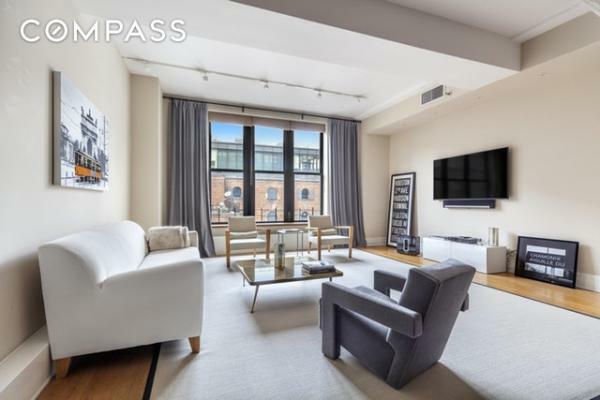 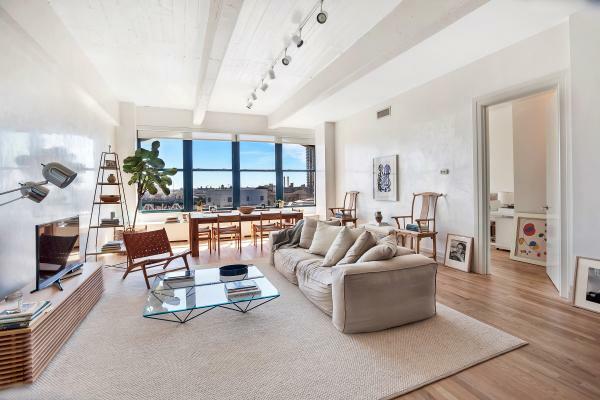 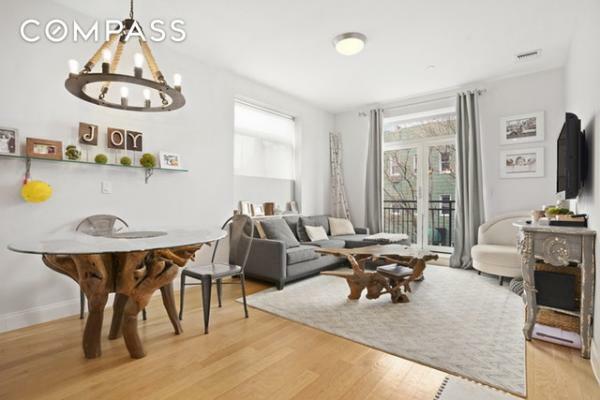 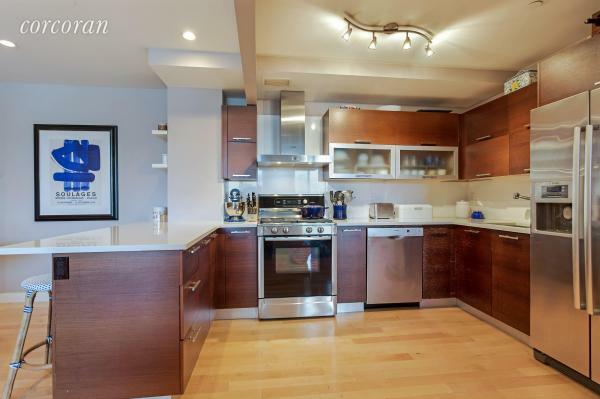 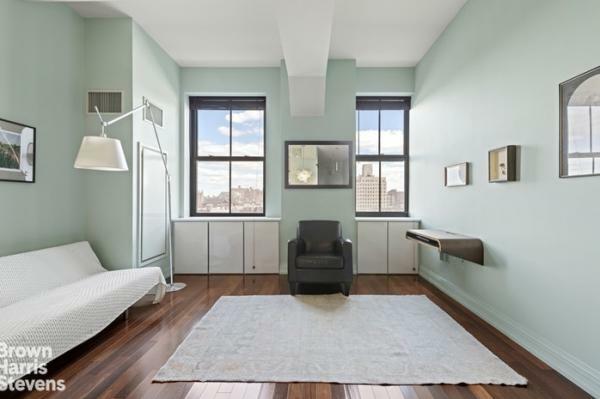 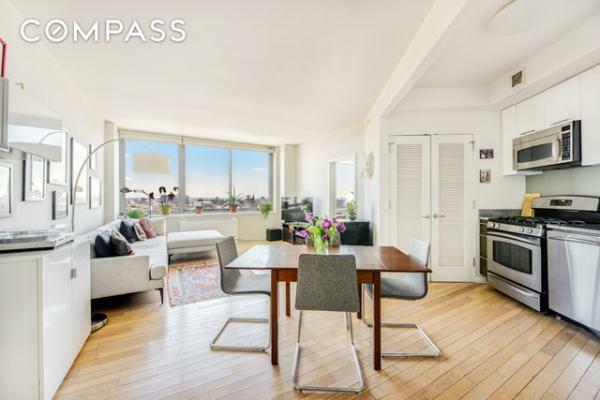 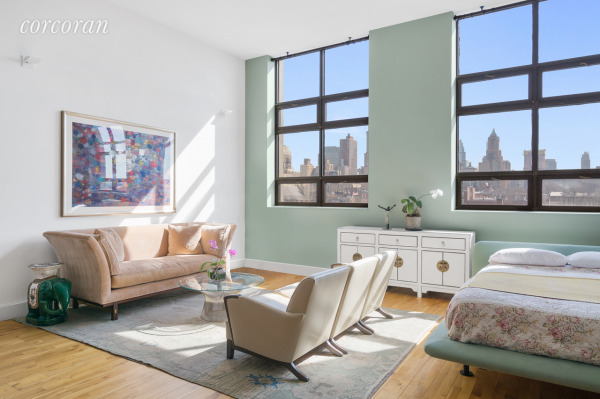 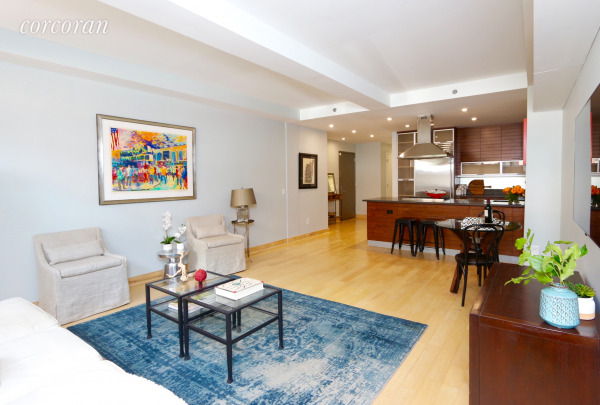 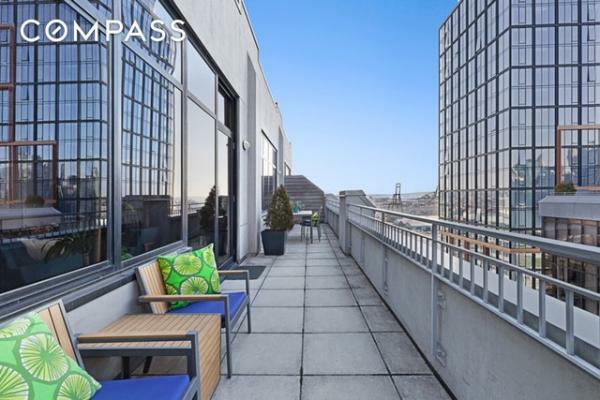 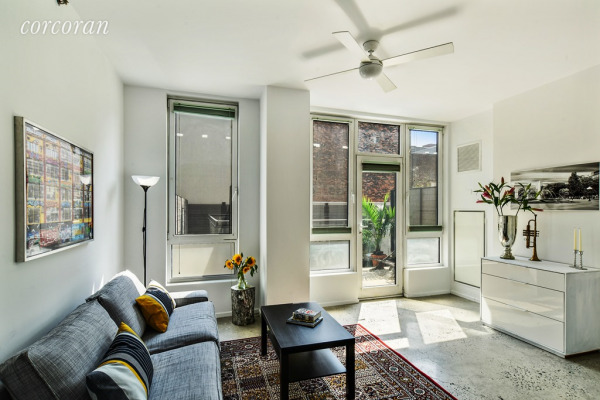 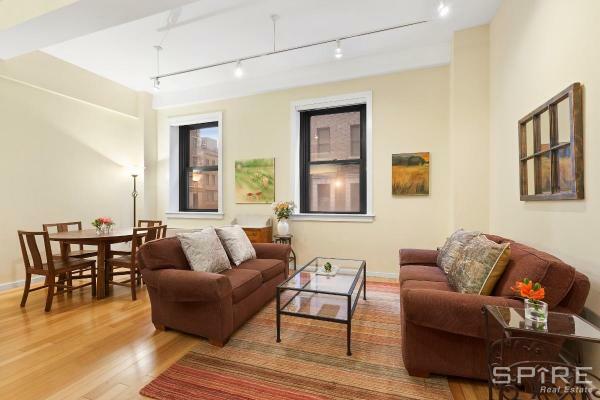 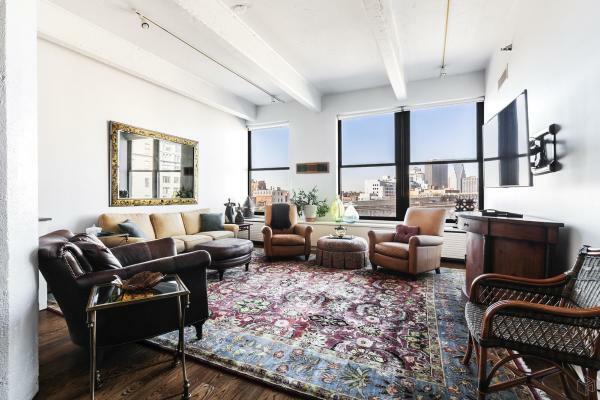 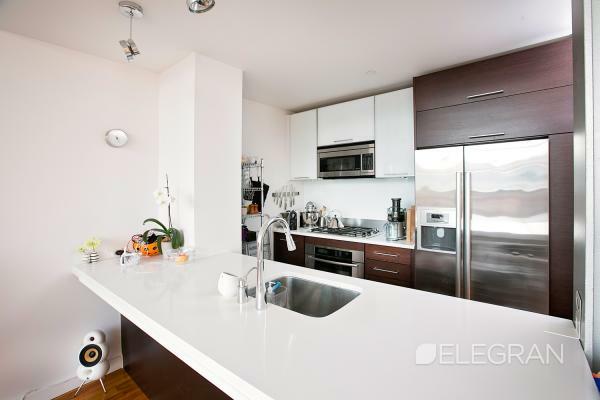 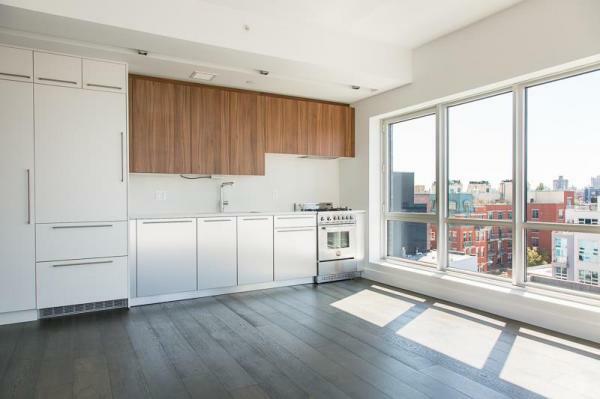 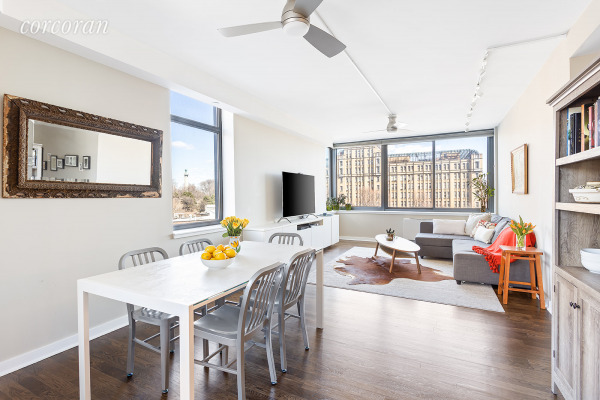 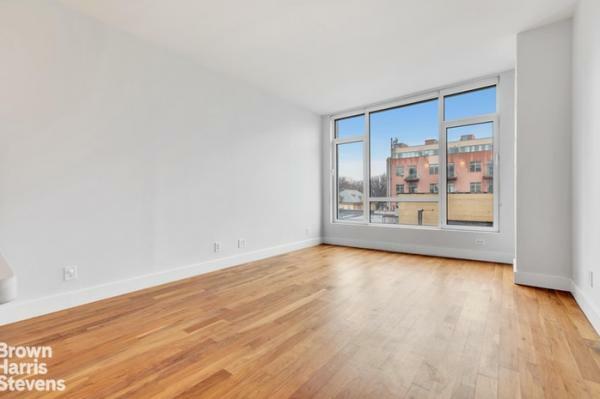 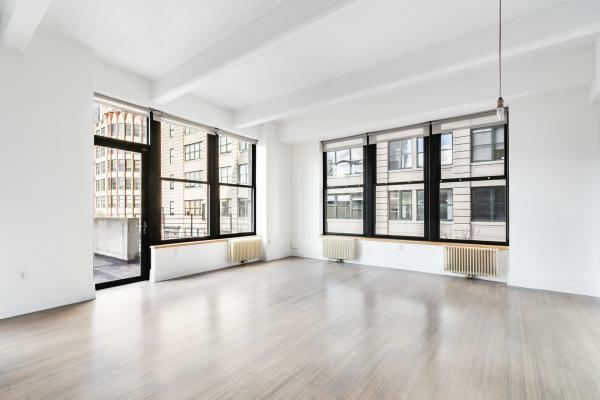 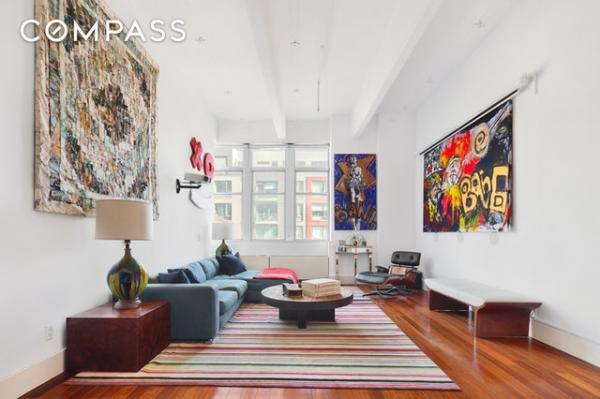 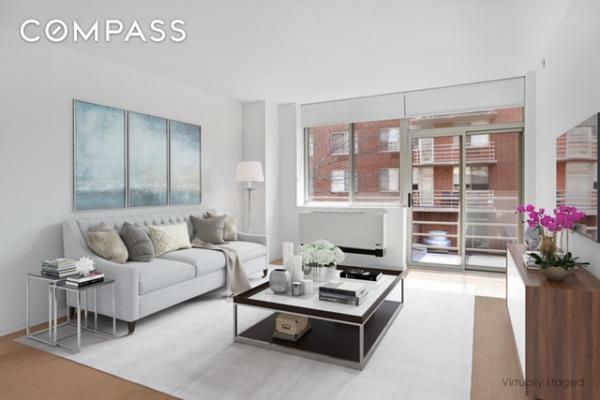 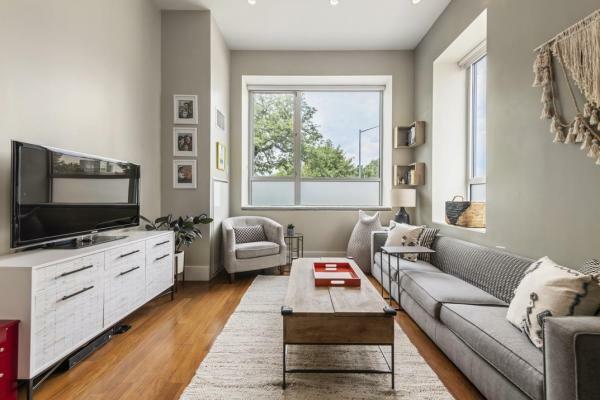 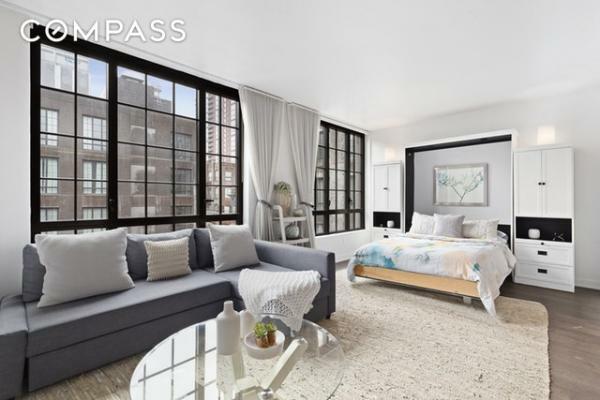 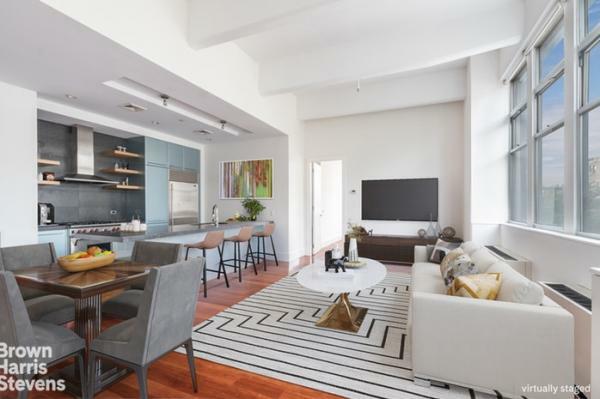 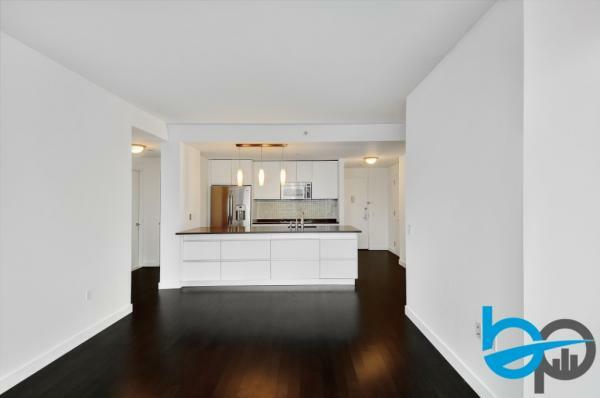 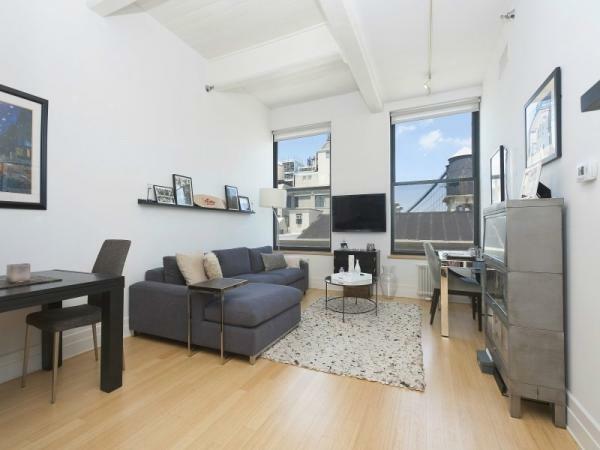 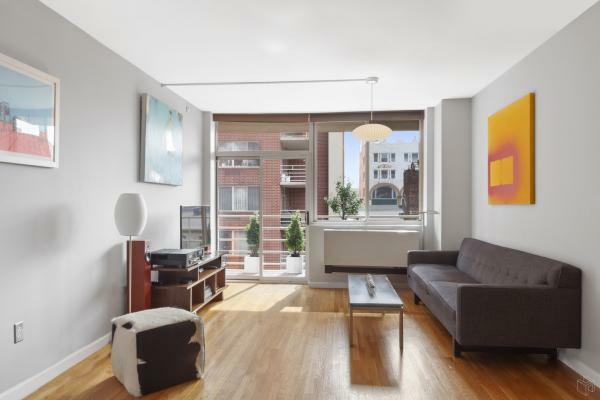 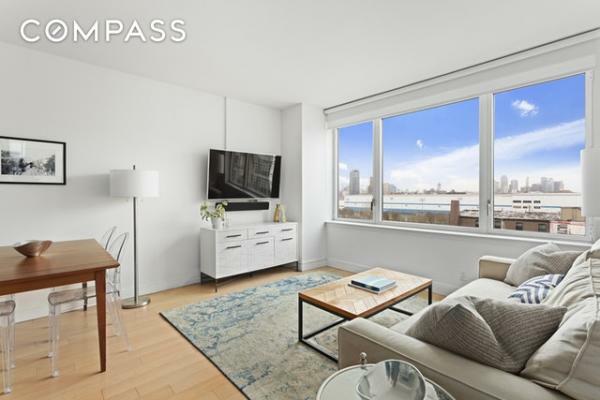 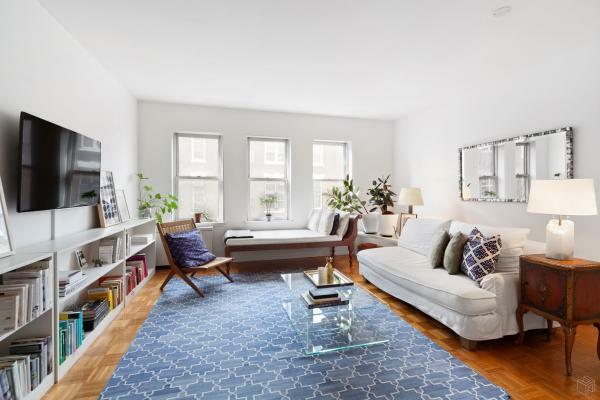 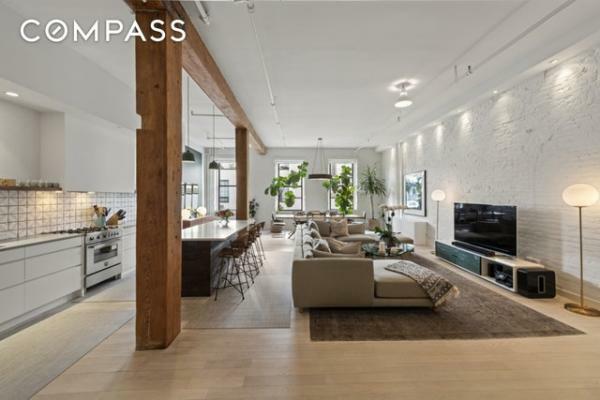 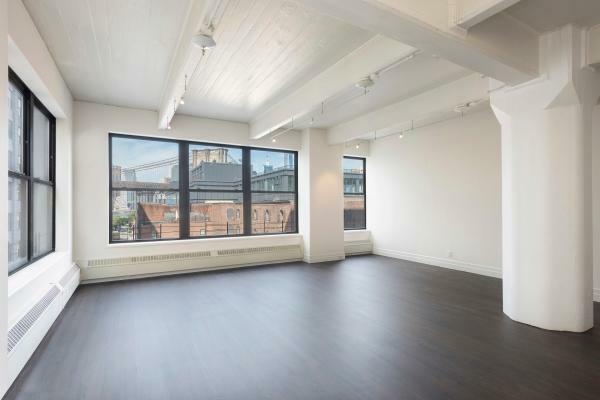 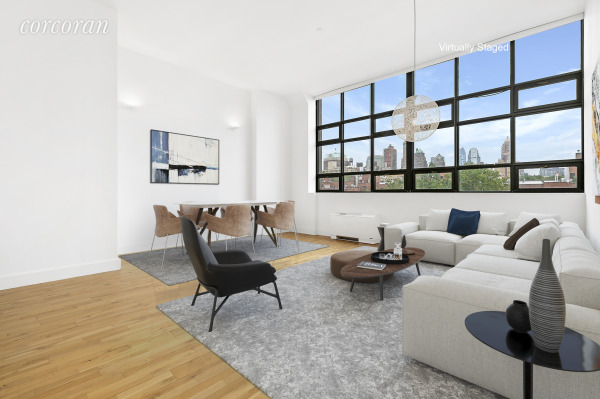 Property type and location: The building must be located one of the following neighborhoods: Boerum Hill, Brooklyn Heights, Carroll Gardens, Cobble Hill, Downtown Brooklyn, DUMBO, Fort Greene, Greenpoint, Park Slope or Williamsburg. 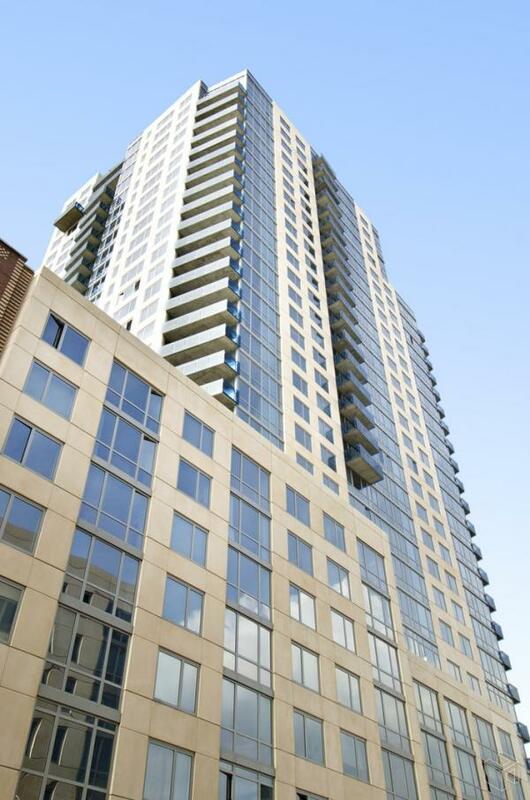 Only condominiums are included. 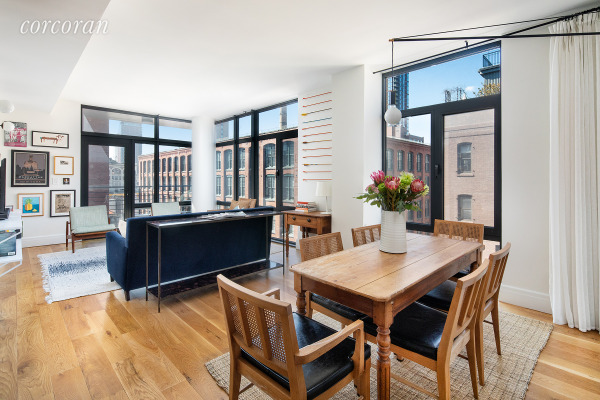 For newly constructed properties, a minimum of three months closing history is required. 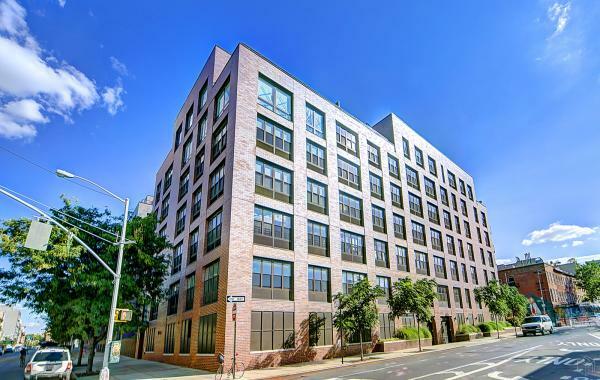 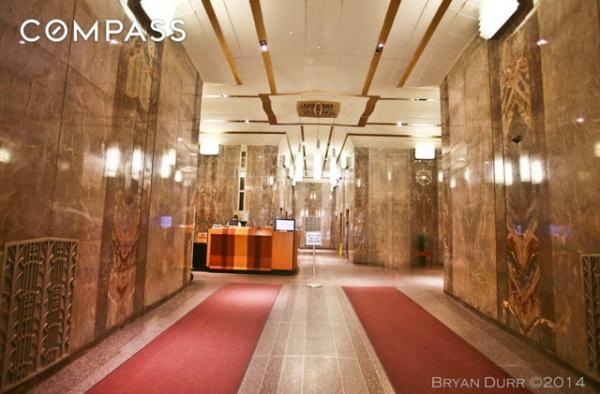 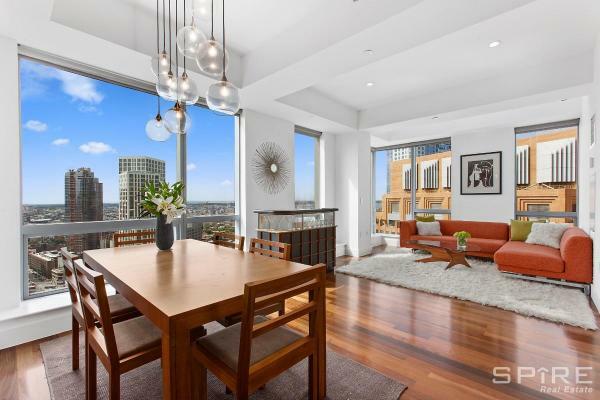 The building must have a minimum of two sales during the past 18 months and have a total of at least 15 individual units. 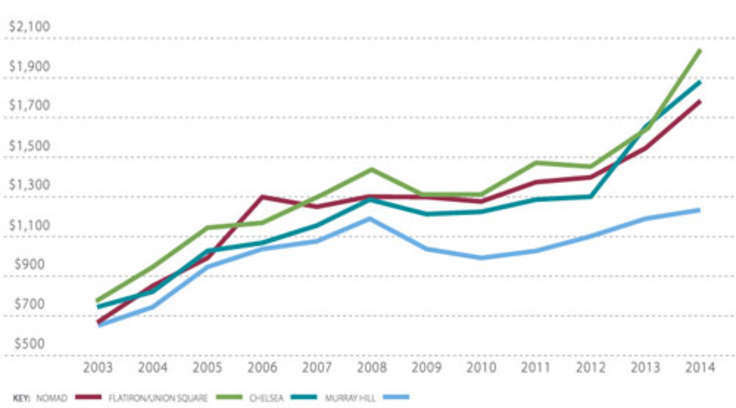 CityRealty evaluates all of its indices regularly. 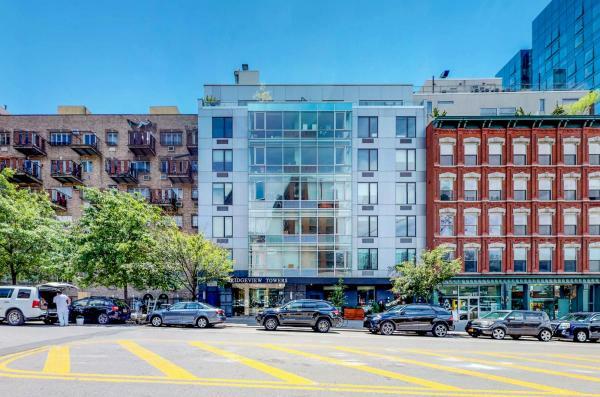 All pricing information has been provided by the New York City Department of Finance via the Automated City Register Information System (ACRIS). 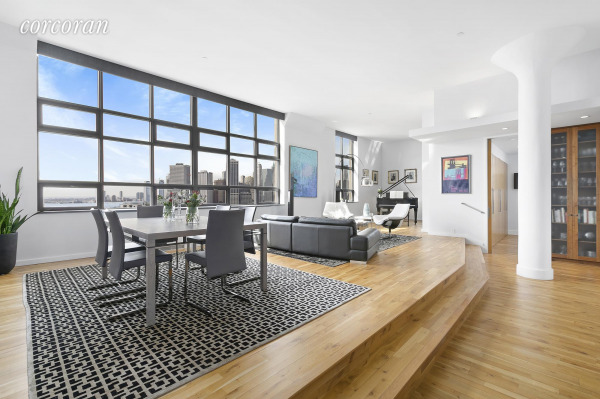 Please note that CityRealty does not rank buildings within the Index; rather, a default sort order is provided (which is price / ft2 based on the each building's past 12 months sales history). 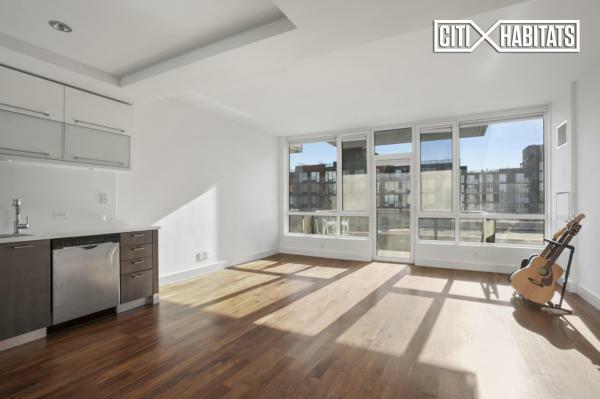 Inquires, comments and suggestions concerning any CityRealty index (and any ideas for new indices) can be sent to inquires@cityrealty.com.